Hotel – Watch the video ! La Chalosse – watch the video ! 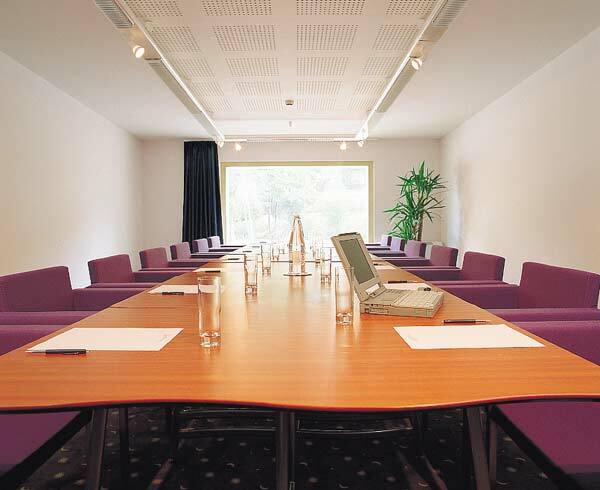 Air-conditioned meeting room, paper board, overhead projector, screen, TV and video recorder. 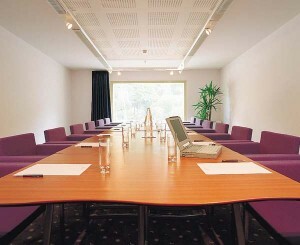 We also propose a very large room for conferences.